Hello and Thank You for visiting the 5 Star Video Gallery! PLEASE NOTE THAT THERE IS A MIX OF COUNTRY MUSIC AND OLDIES VIDEOS ON THIS PAGE. SO PLEASE BE SURE TO SCROLL TO THE BOTTOM TO SEE ALL! WE ALSO CAN BRING NEWER 2000 AND ABOVE MUSIC C.D.s TO PLAY BETWEEN SETS ON OUR P.A. IF NEEDED. 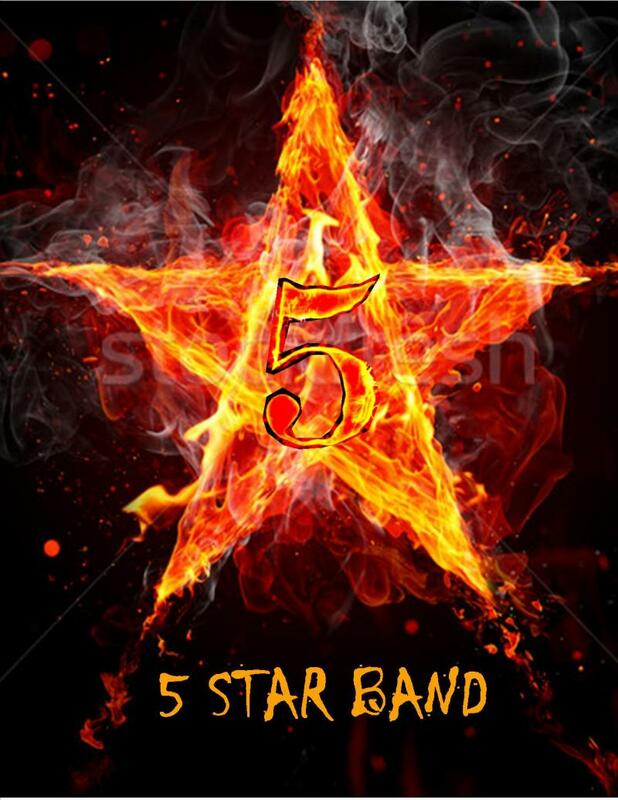 The 5 Star Band will be adding more videos of the trio and of the whole band.So please be sure to check this gallery page every month. Please visit our contact page,and leave us your contact information.We will get back to you ASAP.Thank You!